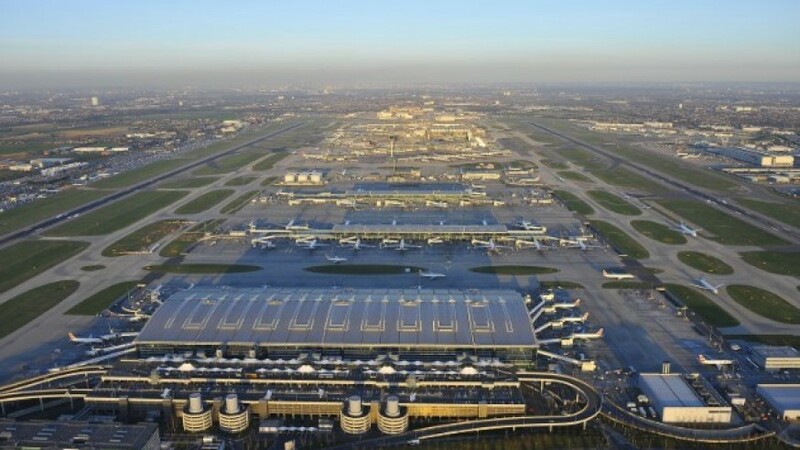 Heathrow received 78,794 noise complaints last year, and 62 per cent of those were made by 10 people, according to new figures from the airport. The 10 people who made the most complaints last year accounted for 48,562 complaints, while 2,775 individuals filed a complaint over 2017. Some 1,566 complainants contacted Heathrow once, while 10 people complained over 1,280 times last year. Over 20,000 complaints came from 36 people in Slough last year.